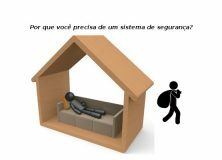 You are browsing the Blog for alarme residencial Archives - Blog da Projseg. 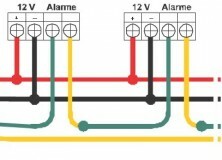 Instalação Fechadura Eletromagnética utilizando fonte com botão, timer e carregador bateria. Blog da Projseg is proudly powered by WordPress and BuddyPress. Just another WordPress Theme by Themekraft.